Metaphor and Metonymy are two commonly used literary devices in literature. Metaphor is a figure of speech that compares two unrelated subjects without the use of connecting words like “like” or “as.” Metonymy is a figure of speech in which the name of an idea or object is substituted for another name that the original name is closely associated with. 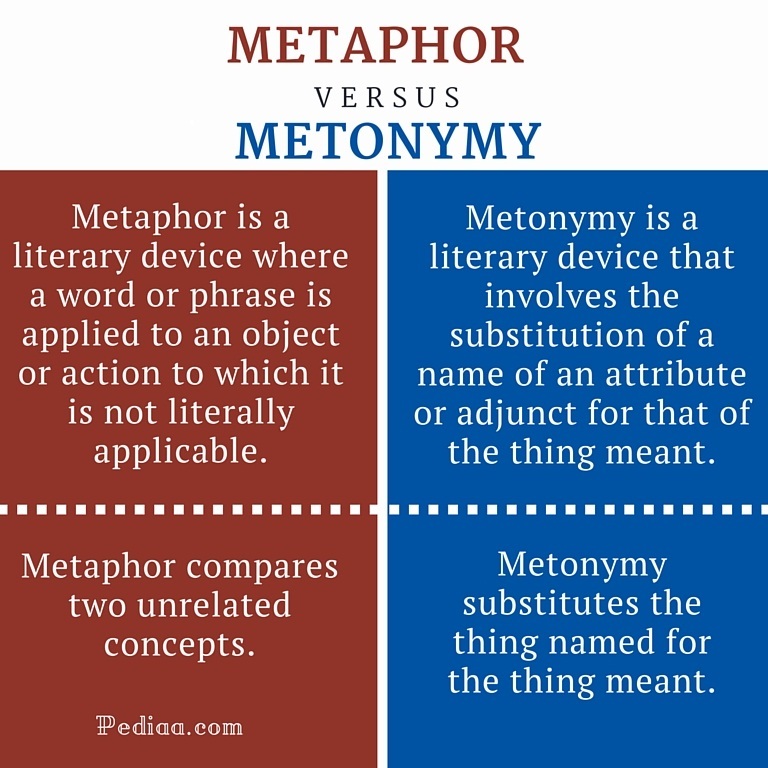 The main difference between metaphor and metonymy is that metaphor compares two things whereas metonymy replaces one thing for another. A metaphor is a literary device that makes a comparison between two unrelated things. The term metaphor actually comes from Greek metaphorá which literally means carrying over. As this name implies, metaphor transfers meaning from one object to another so that the second object can be understood in a new way. The comparison made by a metaphor is indirect, implied or hidden. Unlike similes, it does not use connecting works such as like, or as. The following examples will help you to comprehend the function and the nature of metaphors. The term metonymy comes from Greek, meta and ononma, which literally means substituting of a name. This figure of speech also has a similar function; it substitutes the name of an idea with another name that the original name is closely associated with. 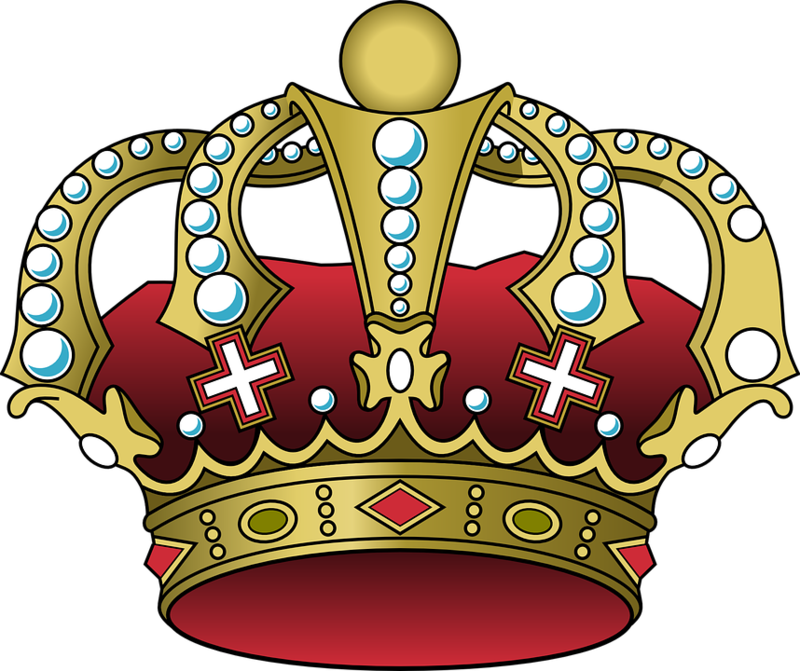 For example, grey hair can be used to mean old age, and throne can be used to mean monarchy. Metonymy is used in literature as well as in everyday life. 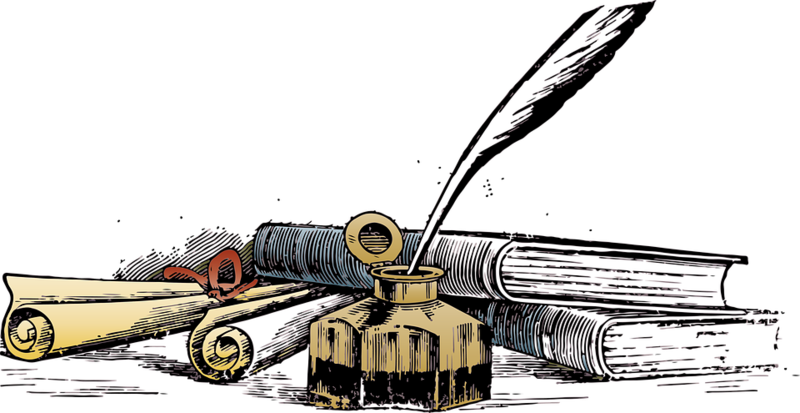 For example, you must have heard of the saying “pen is mightier than the sword.” This is an example of metonymy; pen represents the written word, and sword represents physical fighting. Metaphor is a literary device where a word or phrase is applied to an object or action to which it is not literally applicable. Metonymy is a literary device that involves the substitution of a name of an attribute or adjunct for that of the thing meant. Metaphor compares two unrelated concepts. Metonymy substitutes the thing named for the thing meant.